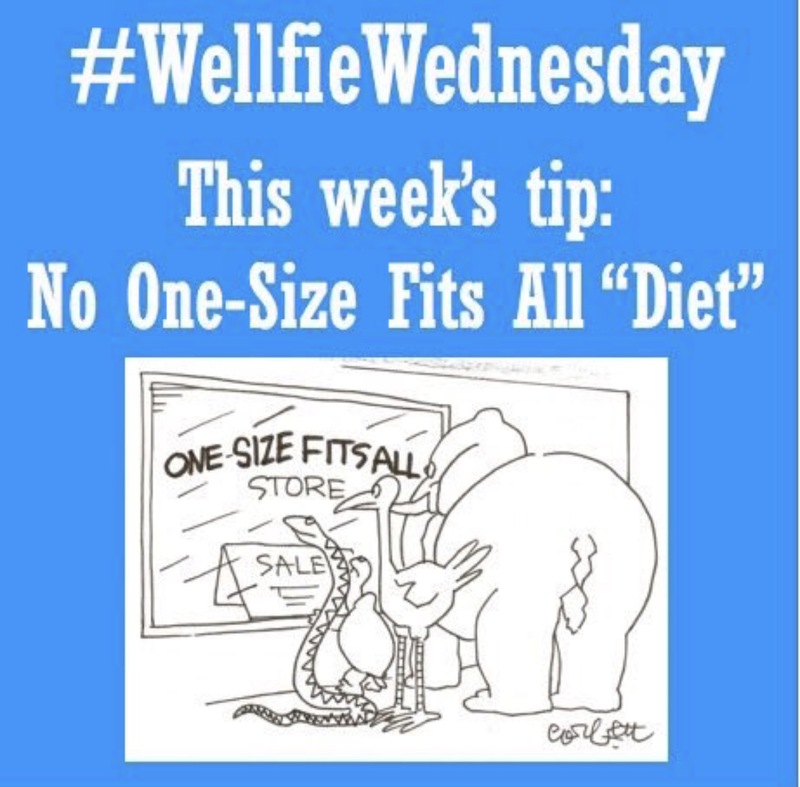 When it comes to diet plans, it is best explained by this week’s Wellfie Wednesday: One Size Does Not Fit All! 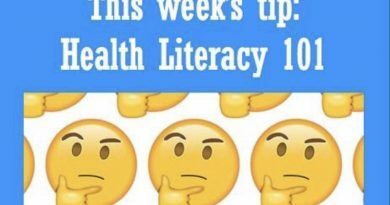 I like the fact that the Wellfie Wednesday crew also does not like calling it a diet, because much like the word pain, we have sort of demonized the true meaning and definition. Our diet is simply the food we choose to consume. If you are trying to change an eating behavior, I like to look at it instead as an eating pattern or eating habit. Which is exactly what my wife and I have done. So if you are interested in Whole30 and would like to support the blog, click a link and pick up a great read that can transform your life. I am down to 316 during this current Whole30 and #FreeTheYoke #SummerOfMove competition. 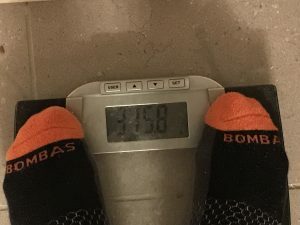 I still feel like I need to push a little harder on my workouts, because although my weight loss has been slower than most of my previous Whole30s, I feel as though I am actually gaining strength. 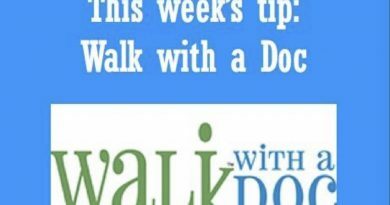 The bottom line is, when it comes to eating habits, you have to find one that works for you. 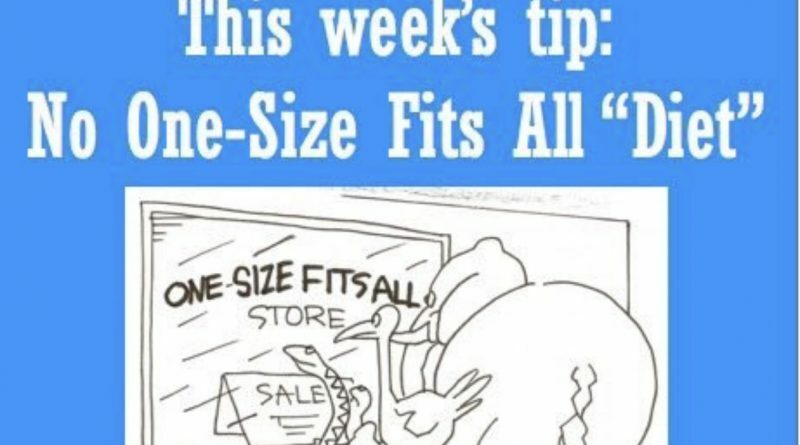 Taking advice from multiple sources can be confusing at times, so find what works for you and stick to it. For my wife’s Type-1 Diabetes, Whole30 seems to be working best for our family, so we’re sticking to it! 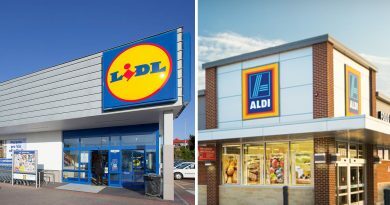 Wellfie Wednesday Tip #82: Shop Discount Supermarkets!